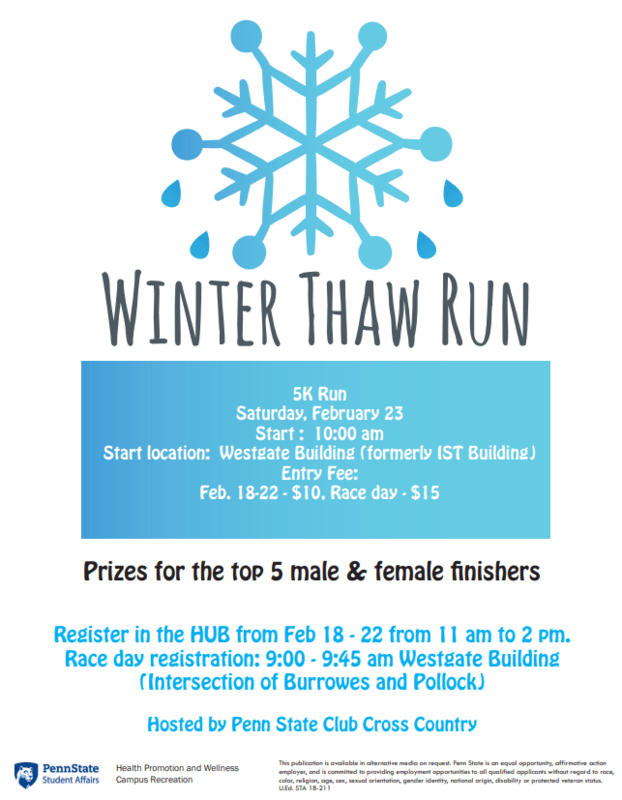 For the last 4 years, Health Promotion and Wellness has teamed up with Club Cross Country to hold the Winter Thaw 5K. 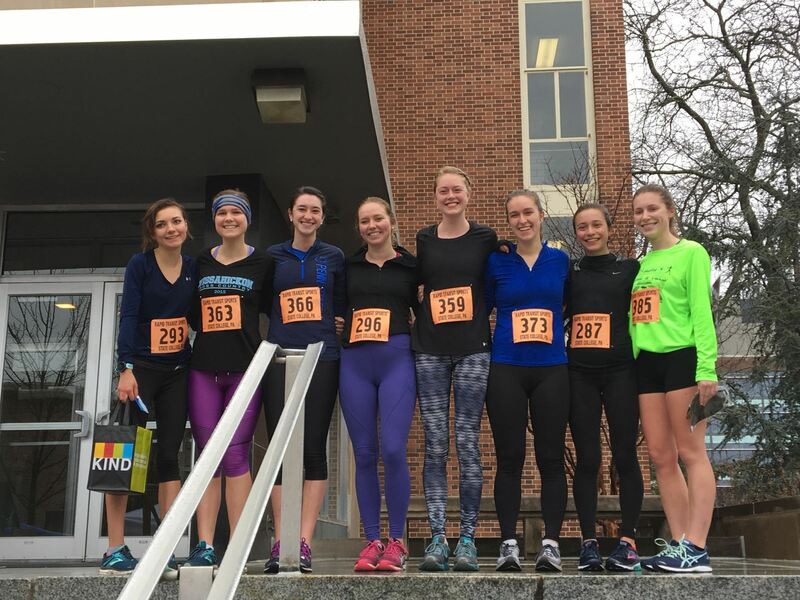 The 5K provides an opportunity to spend time with friends on the weekend while getting fit! Despite the chilly rain, lots of students and community members participated! 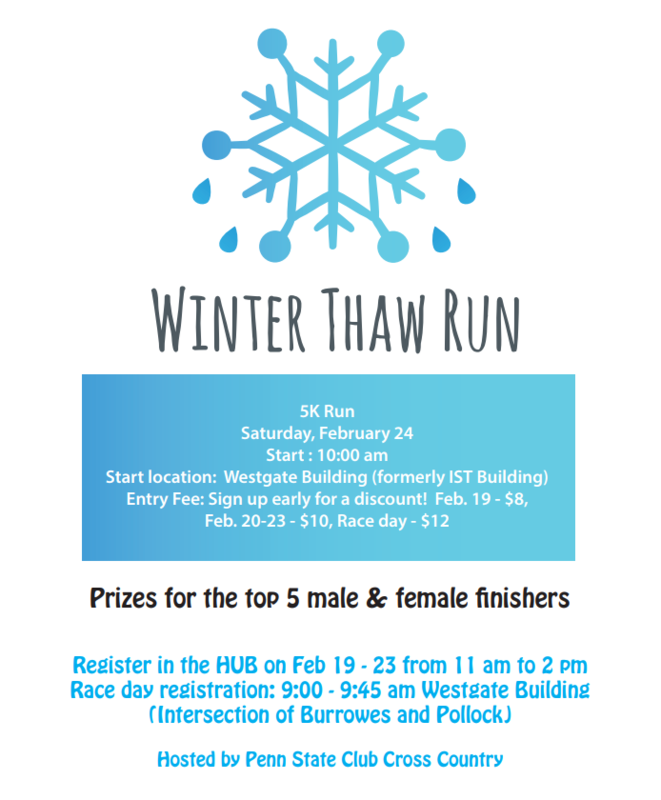 A big thank you from HealthWorks and Club Cross Country to all 77 participants and our sponsors for participating and thawing out with us! 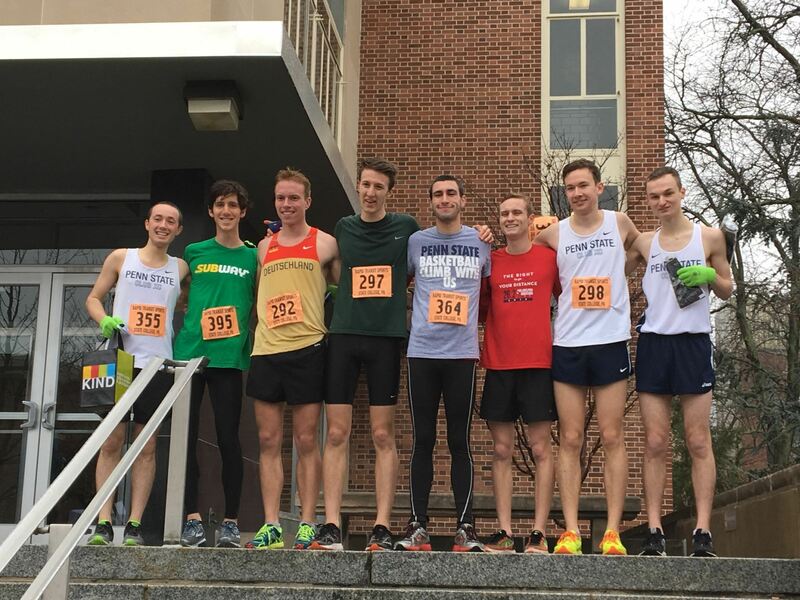 On Saturday, February 25th, Penn State Club Cross Country hosted the third annual Winter Thaw 5k. 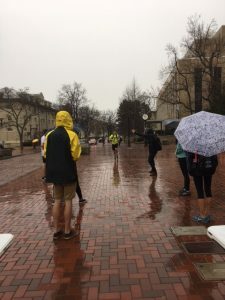 Despite the rain and wind, a number of students and community members came out to participate in the 3.1 mile course. 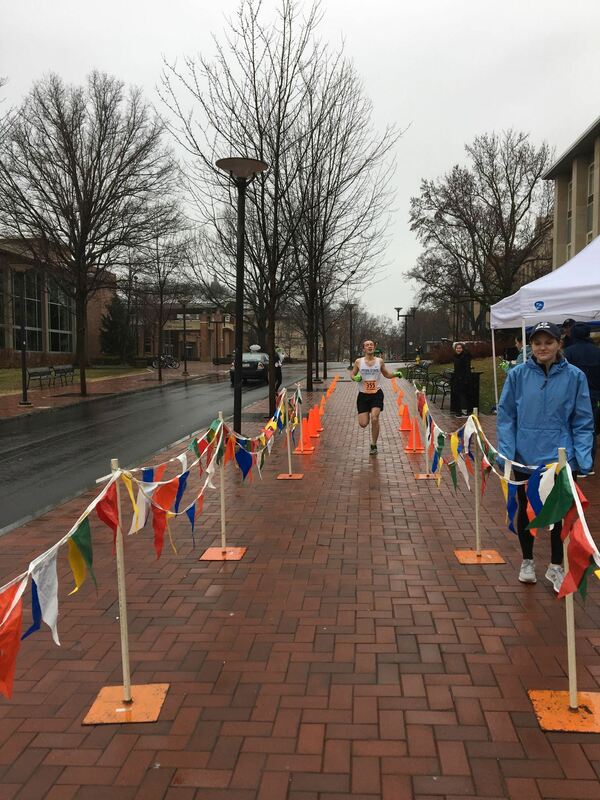 The race kicked-off at the Institute of Science and Technology Building, looped around the Penn State Golf Courses, and finished just outside the HUB-Robeson Center. Each finisher received a KIND bar as they crossed the finish line. The top 5 male and female place winners received gift cards to Rapid Transit Sports. A big congratulations to all the runners! Healthy Penn State would like to thank the race volunteers who helped set up, marshal, and tear down the race.